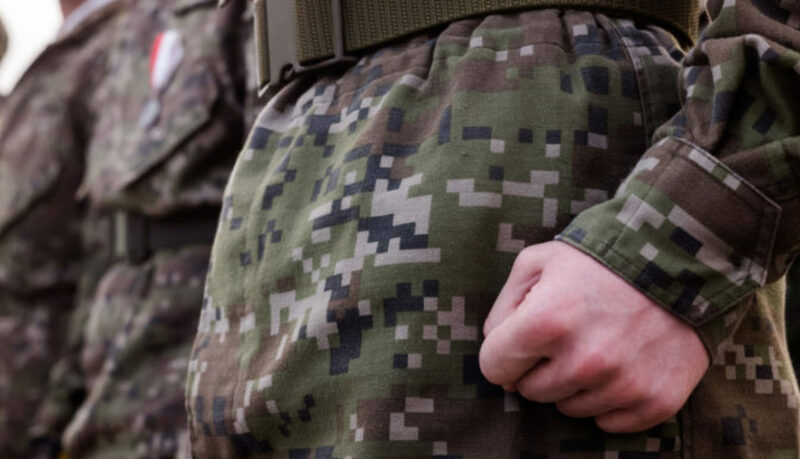 For almost 10 years, the Polish ministry of defense has been trying to attract non-governmental organizations to help promote ‘patriotic and pro-defense attitudes’. With the PiS government, golden days have come for pro-defense organizations. Money, privileges and even exercises with American soldiers. 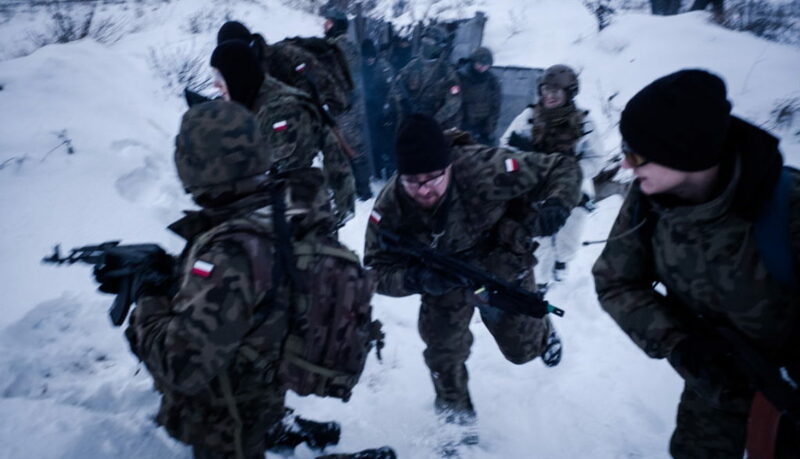 At nine o’clock on a Saturday morning in January, some hundred civilians gather in one of the biggest military training grounds in Europe, Orzysz in Poland. 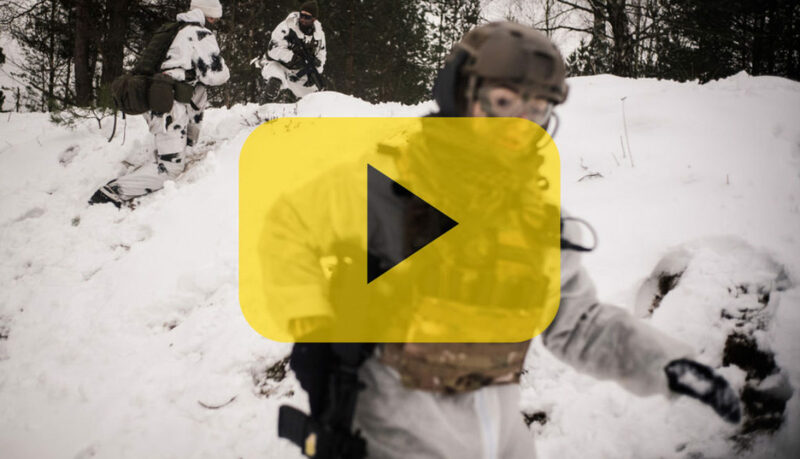 They are taking part in hard training in frost and snow, at temperatures around minus 20 degrees. What is this event, who organizes it, who and why attends it? 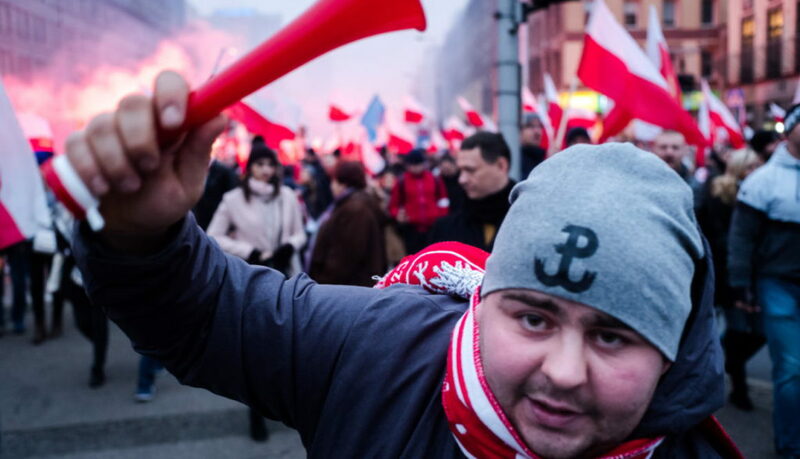 The first stores selling patriotic clothing in Poland opened doors nearly 10 years ago. Today, everyone is wearing it: from the Polish president Andrzej Duda to school children, and to parents and their kids at patriotic marches. The aim is to show strong attachment to patriotism and flaunt it around: you simply either are a patriot, or you are not. A student of a uniformed class shoots more often than a soldier. 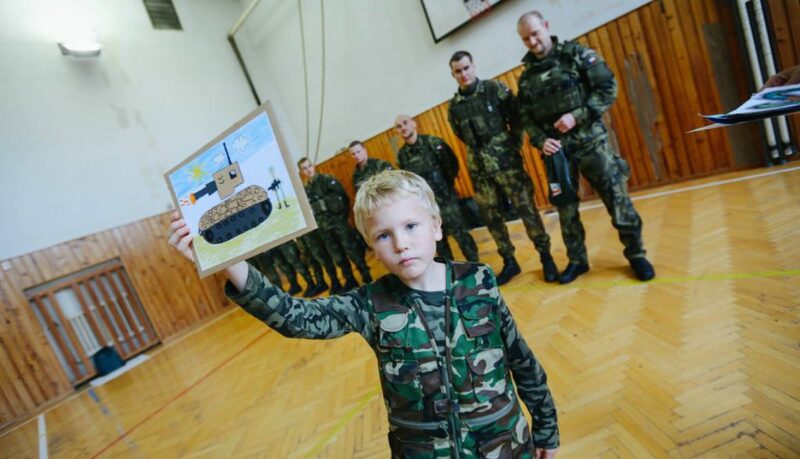 In special camps and in military units, young people are expected to learn military tactics, to parade in a marching formation, patrol, throw dummy grenades, prepare action on the battlefield. Ministry of defense’s program for uniformed classes is very ambitious. 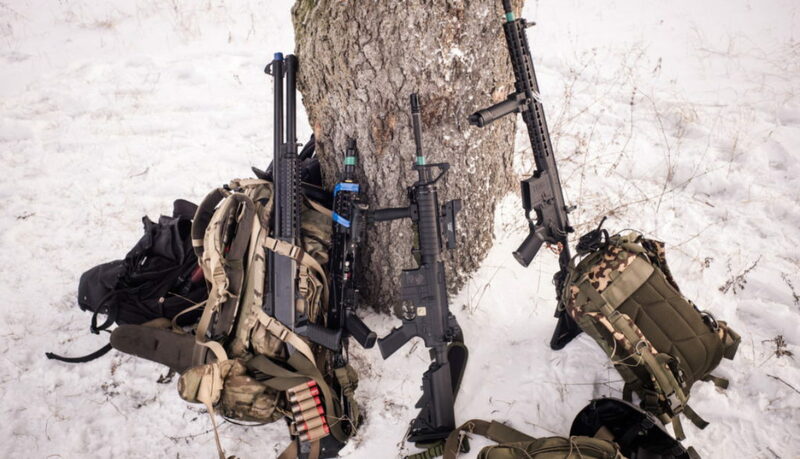 Slovenskí Branci: a military hobby or armed threat? 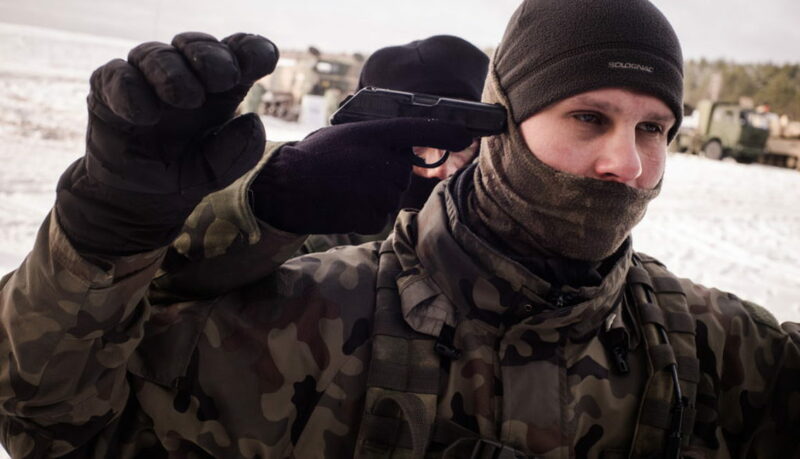 For at least seven years, an unofficial but yet uniformed paramilitary group has been recruiting young men in Slovakia. 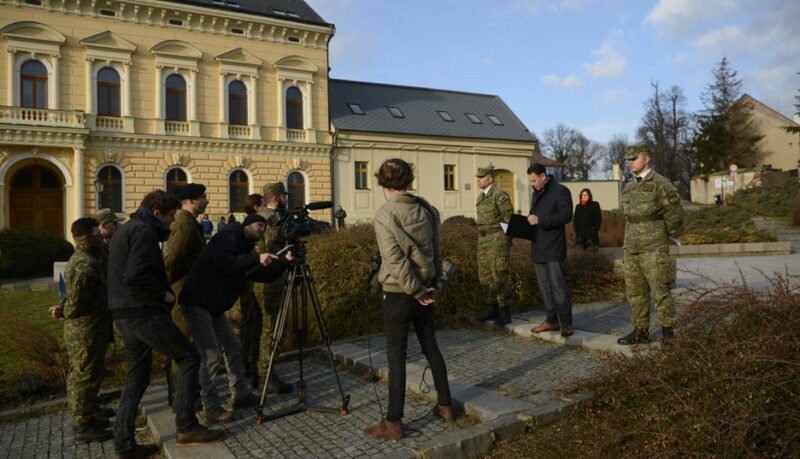 Minister of Defense filed a motion to inspect the legality of Slovenskí Branci’s activities because of military-like trainings with unclear goals, as well as possible abuse of military technology. 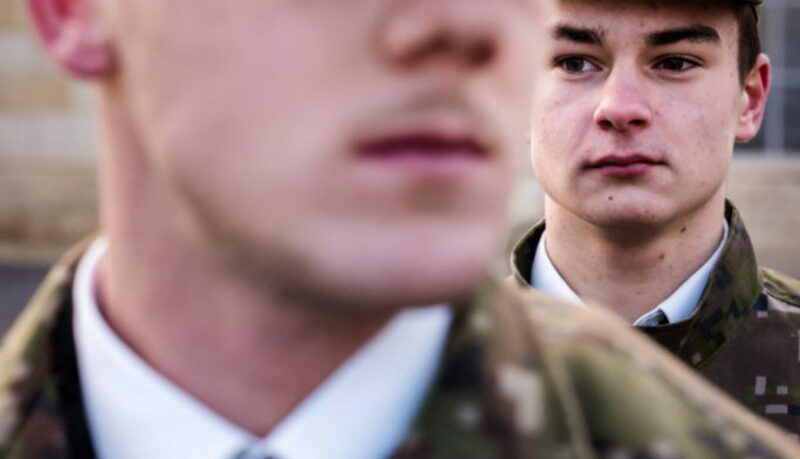 High school military programs are spreading in Hungary where the government’s educational policy aims at making students more patriotic. Patriotic education is about to be extended into all schools.